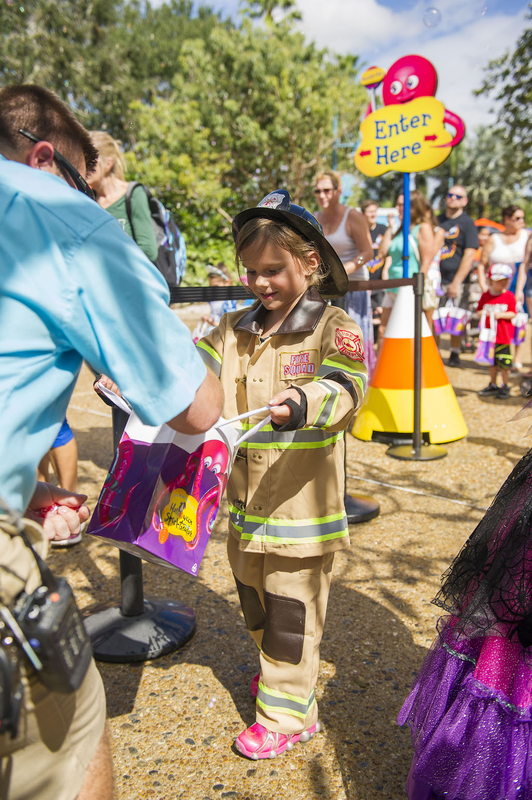 Halloween is about to make a splash at SeaWorld Orlando and guests of all ages are invites to join in the fun. Favorite characters from Sesame Street will be there and festivities will of course include trick-or-treating. Halloween Spooktacular returns to SeaWorld Orlando this fall on September 22. 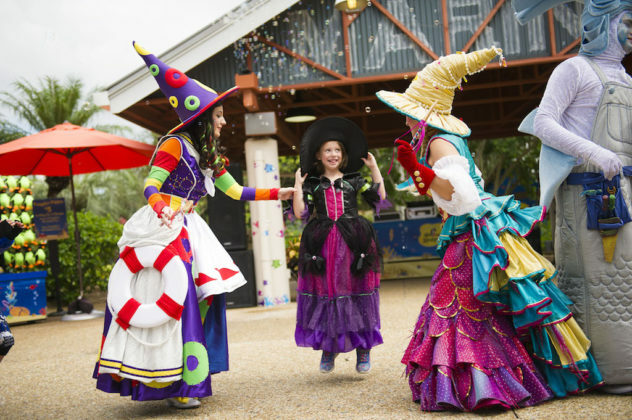 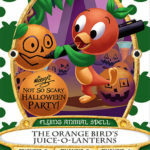 Families will also enjoy a Halloween Dance Party and meet whimsical characters inspired by the sea. 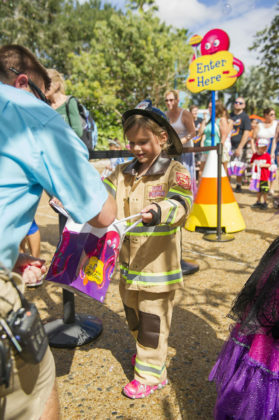 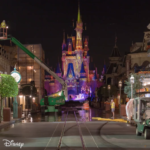 For this special event, children can dress in their Halloween costumes and take part in fun-filled trick-or-treating in the park. 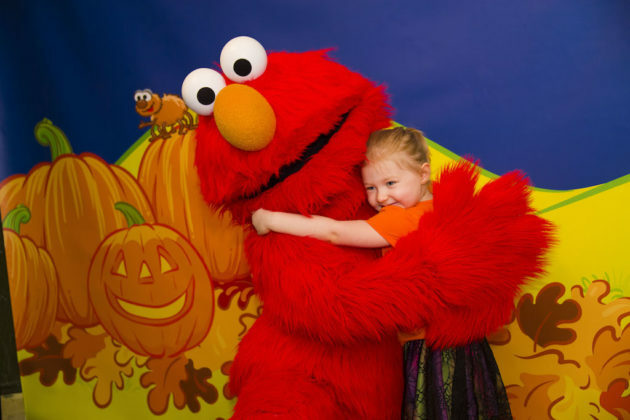 The daytime Halloween fun takes place every Saturday and Sunday starting September 22 through October 28, 2018 and is included with park admission. Event hours are 11 am to park close. 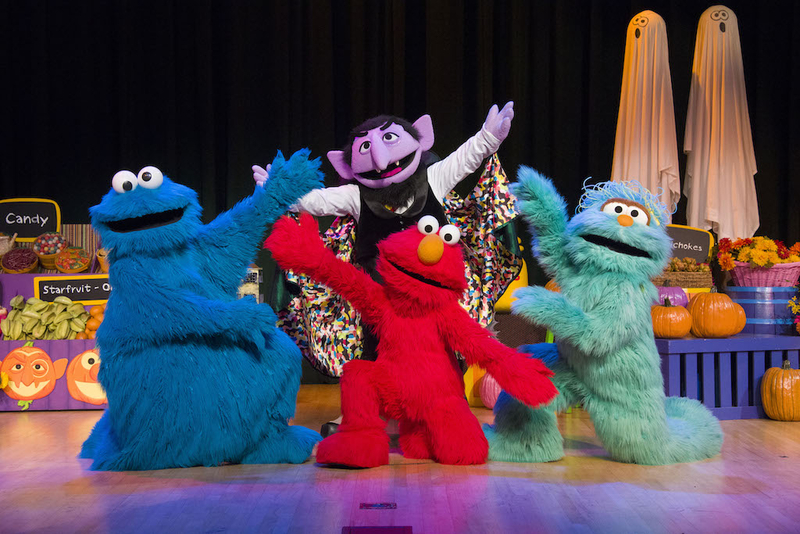 Celebrate a Spooktacular Halloween at SeaWorld with The Count, Elmo, Abby, and the rest of your Sesame Street friends! The Count is feeling lonely this Halloween, and it’s up to you and the lovable monsters from Sesame Street to get him into the Halloween spirit. 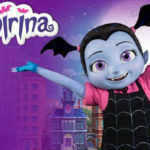 Batty bats and spooky skeletons join the fun in a song-filled stage show that invites you and your family to dance, play and sing along. Costumed youngsters can trick-or-treat for ghoulish goodies. 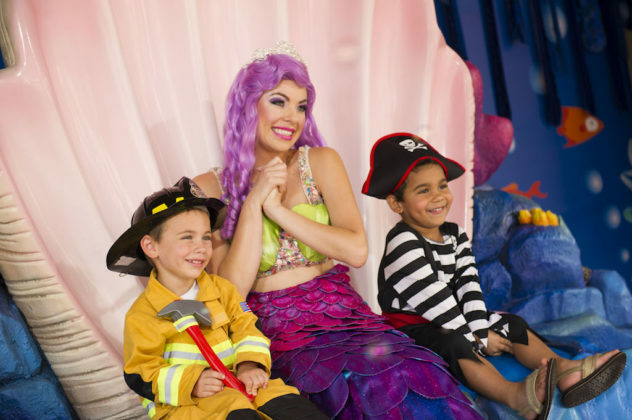 Each sea-themed, trick-or-treat station features an assortment of candy favorites. 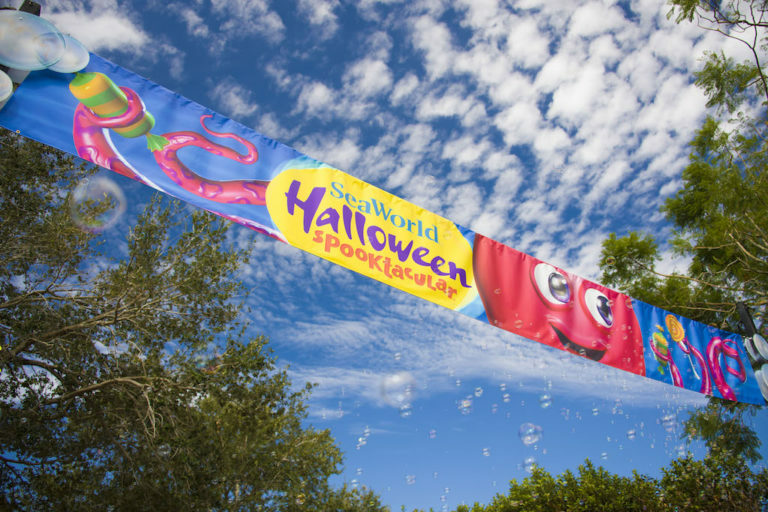 Please join us in our efforts to protect our seas by bringing a reusable bag or Halloween bucket from home for treats. 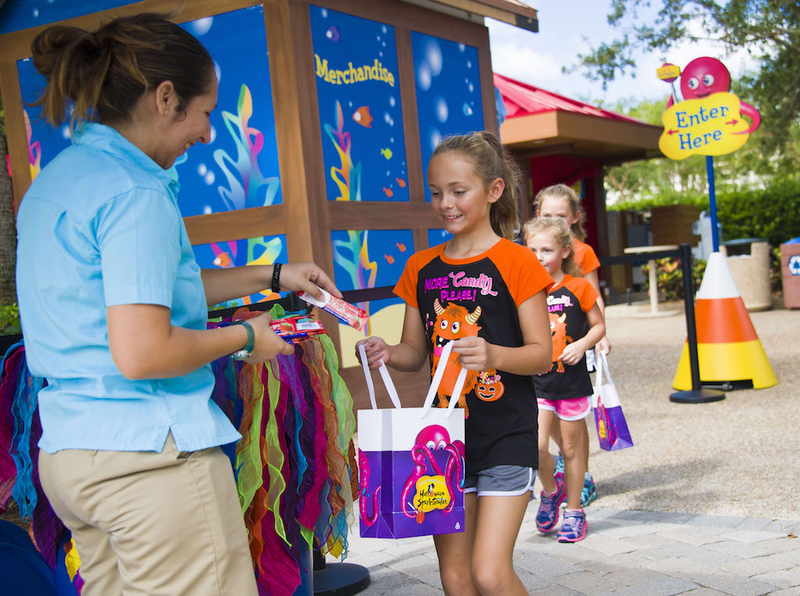 We will have an assortment of reusable bags, for .99¢ and up, at select locations. 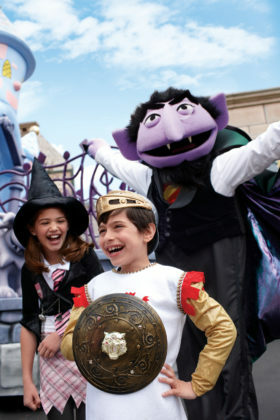 Count von Count’s Spooktacular Breakfast features a delicious buffet enjoyed with the furriest characters in town. 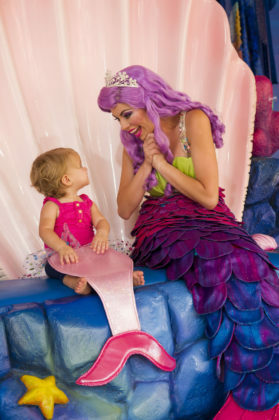 This breakfast is a fun-filled experience sure to delight kids and parents alike. 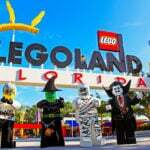 Starting at $14.99 for kids and $29.99 for adults, reservations can be made online, at the Information Counter or by calling (407) 545-5550. 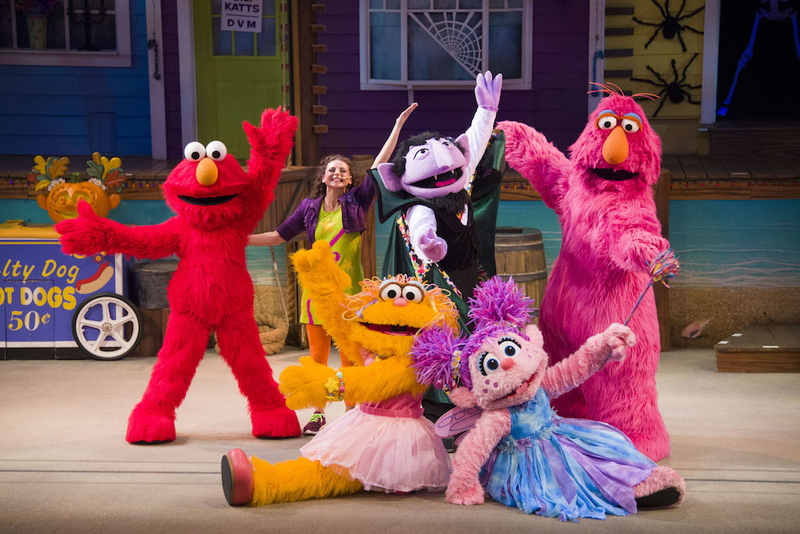 Enjoy a reserved seat at a showtime of your choice for Sesame Street’s Countdown to Halloween show at SeaWorld Orlando. 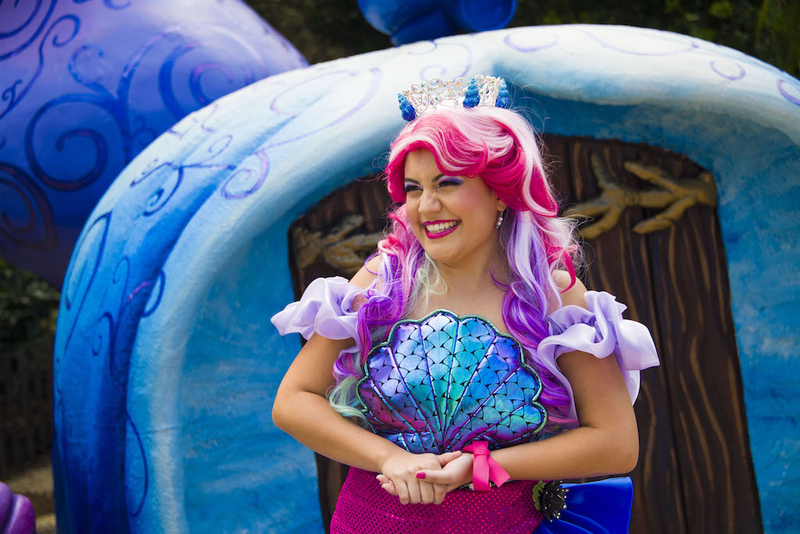 Priced at $10 per person, guarantee a seat for a showtime of your choice. 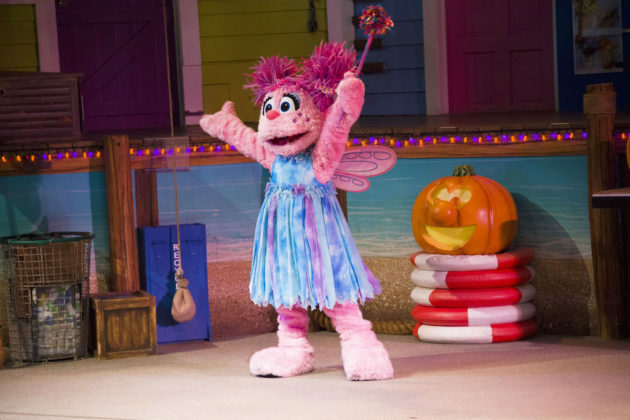 Praise Wave, the popular Christian music event, returns for a second time in 2018 offering guests a day of fellowship and fun at SeaWorld Orlando. 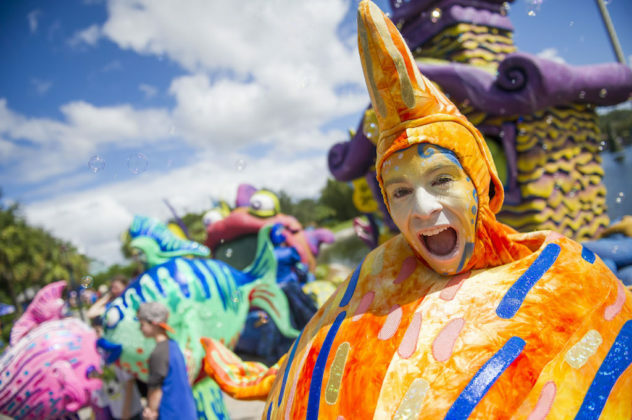 The live concert events will take place on Saturday, September 15 featuring Michael W. Smith and Saturday, September 22 featuring Newsboys. 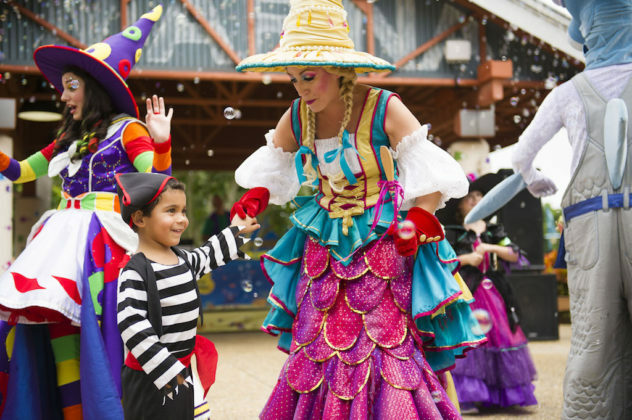 SeaWorld’s Christmas Celebration brings together family fun and holiday traditions on select nights, November 17 – December 31, 2018 and is included with park admission.